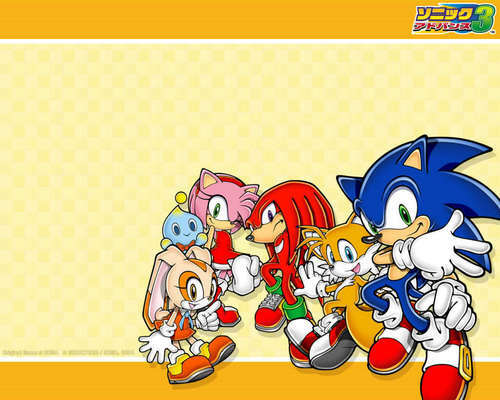 sonic advance 3 wallpaper. this game is awesome. HD Wallpaper and background images in the sonic the hedgehog club tagged: sonic hedgehog sega amy tails.